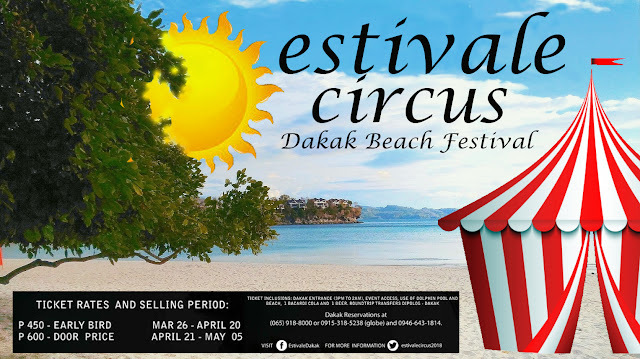 ESTIVALE CIRCUS, The Dakak Beach Festival Year IV! And do you think Beach Parties only happen at the Visayas and Luzon? For the fourth year, Dapitan's very own, Dakak Beach Festival is throwing up the biggest outdoor beach party in the South. 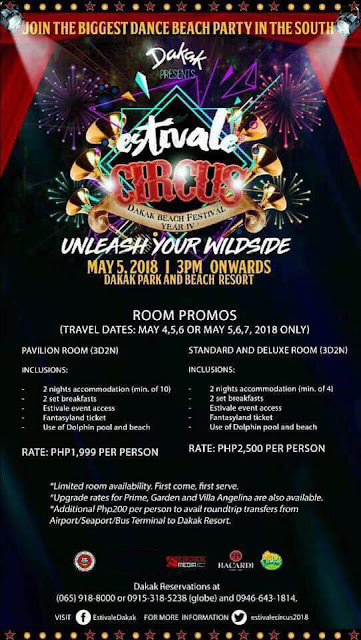 Tagged as Estivale Circus, this hottest summer event this year will bring the world's sexiest DJ, Katty Q with performances of Carlo Lasiste, Clyde Harris, Kitty G and many more! TICKET PRICE: Early Bird is PHP 450 only! HOW TO PURCHASE YOUR TICKET? Since we are living in Social Media Era, you can get your tickets in two ways. Just send a message to below Facebook pages of this event and buy your tickets. 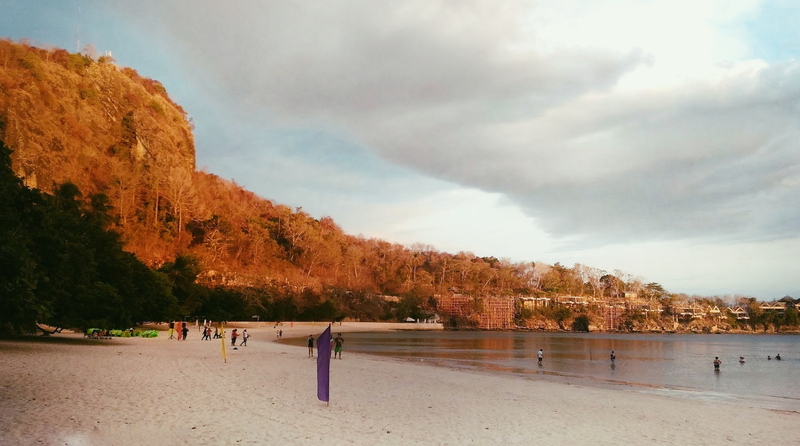 Also, if you are coming from the queen city of the south, Cebu. we recommend you should take GP Lines which has a direct trip from Cebu to Dapitan.You can book online by visiting gplines.com or for online ticket purchasing. WHAT'S THE INCLUSION OF THE TICKET? 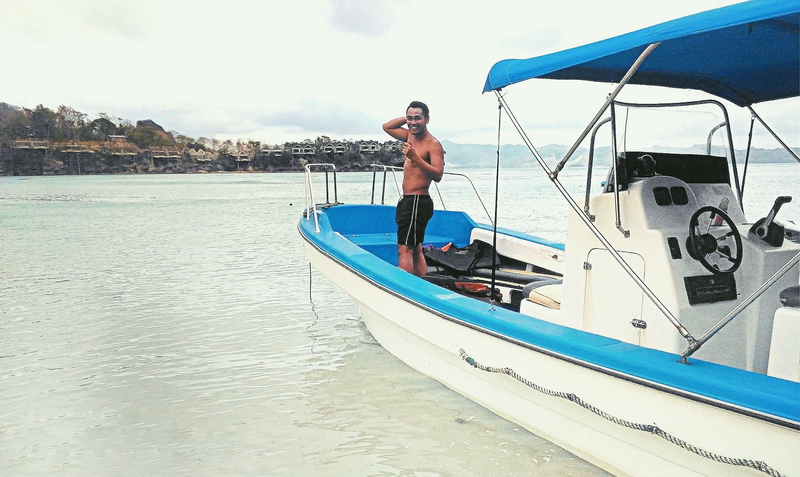 Bacardi cola, Beer, and Access to pool and beach area and of course, unlimited happiness!